The new Fire watch face reacts uniquely with the curved edges. 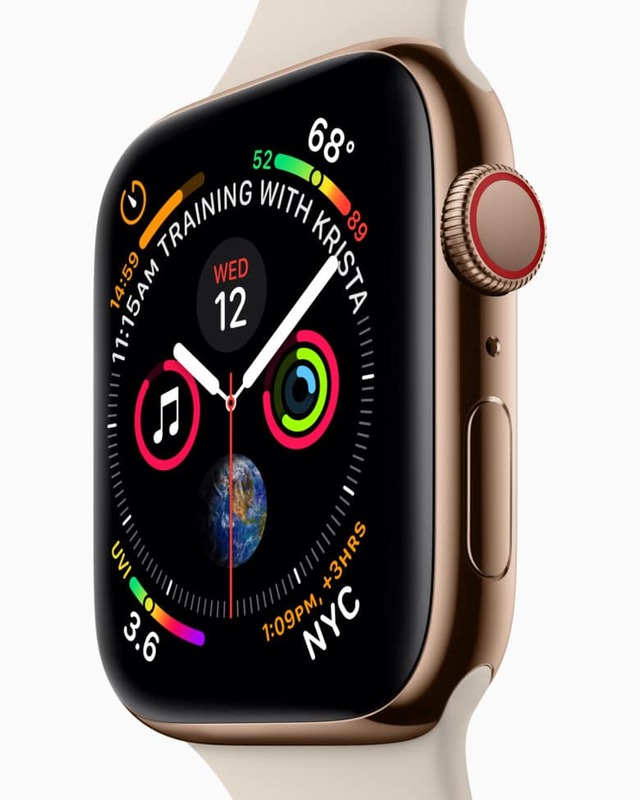 Apple Watch Series 4 debuted today in Cupertino with a slew of powerful, new features. 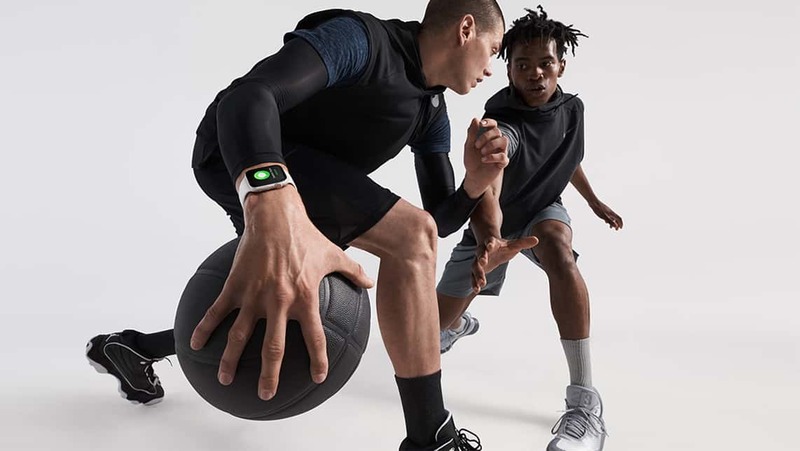 Apple’s fourth-generation smartwatch helps users stay more connected and be more active in significant ways. 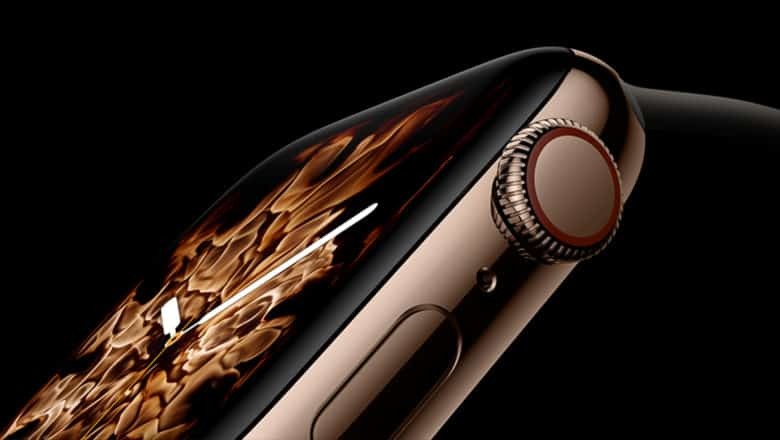 Featuring a stunning new display, electrocardiogram and fall detection as well as breakthrough communications, Apple Watch Series 4 is a stunner. The stunning display is over 30% larger with thinner borders and curved corners. 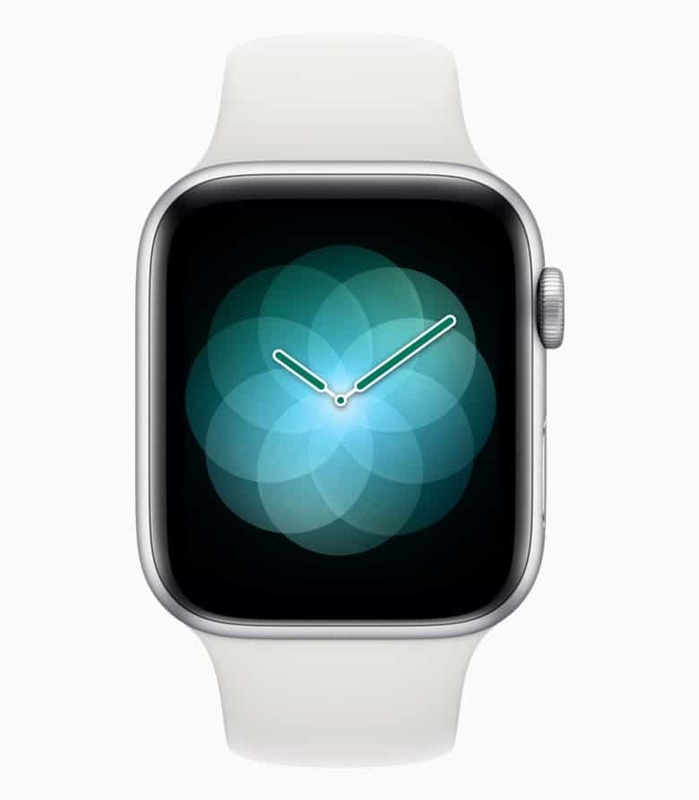 Animate the timing of a deep breath with the new Breathe watch face. Complications have been beautifully enhanced to be more precise and informative. 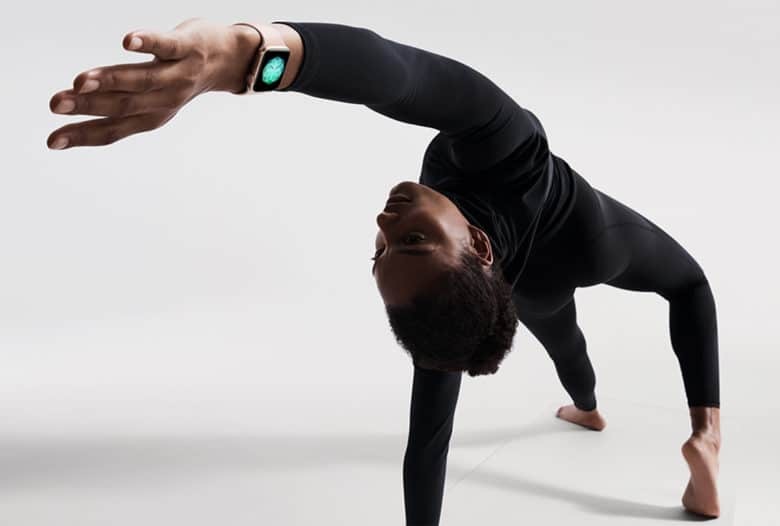 A new suite of motion faces react uniquely with the curved edges of the case. 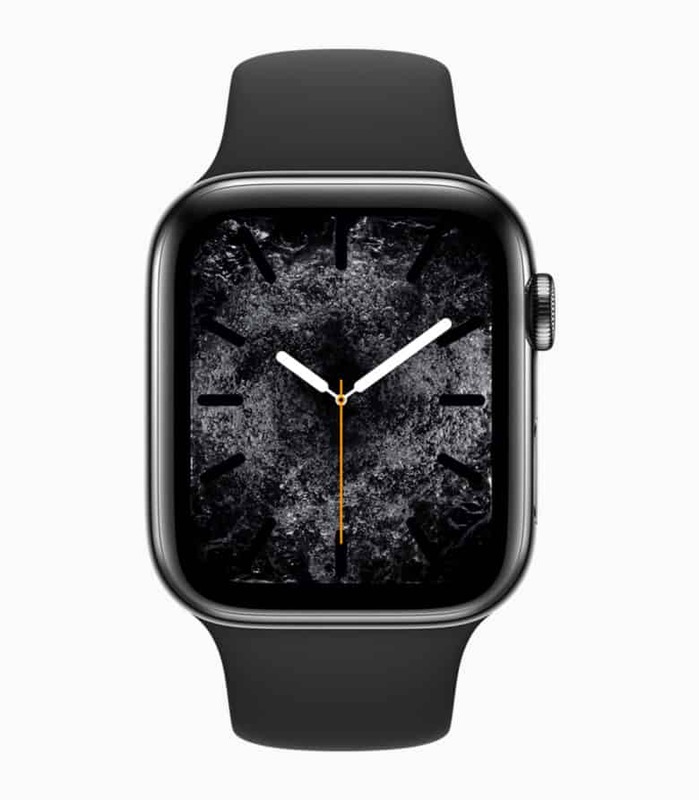 The Fire watch face reacts uniquely with the curved edges. 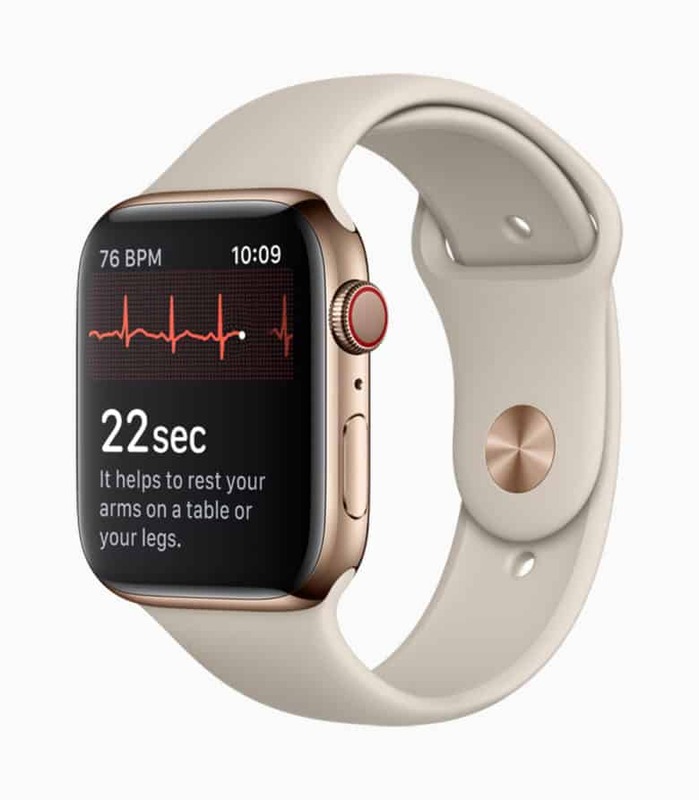 Apple Watch Series 4 enables customers to take an ECG reading right from the wrist. 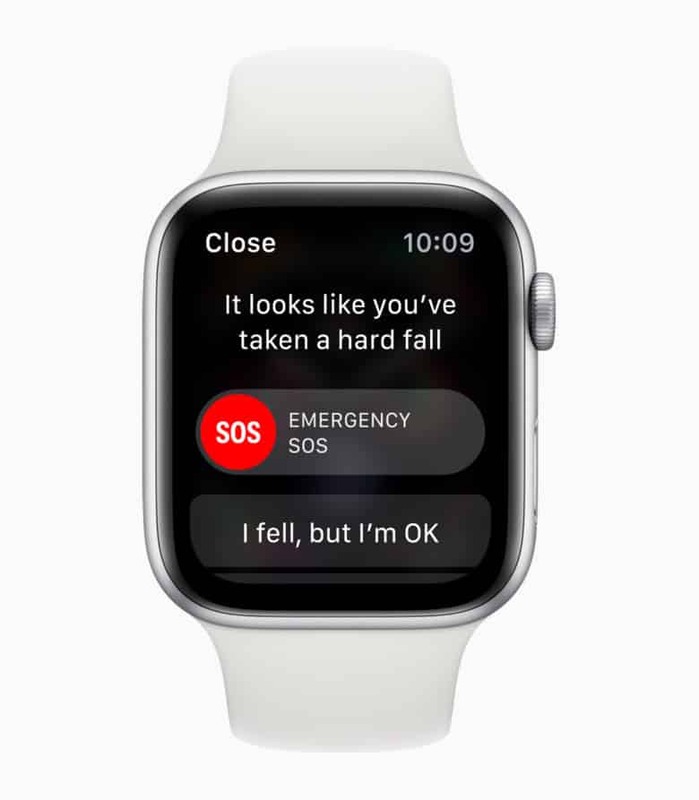 Series 4 sends the user an alert after a fall, which can be dismissed or used to call emergency services. 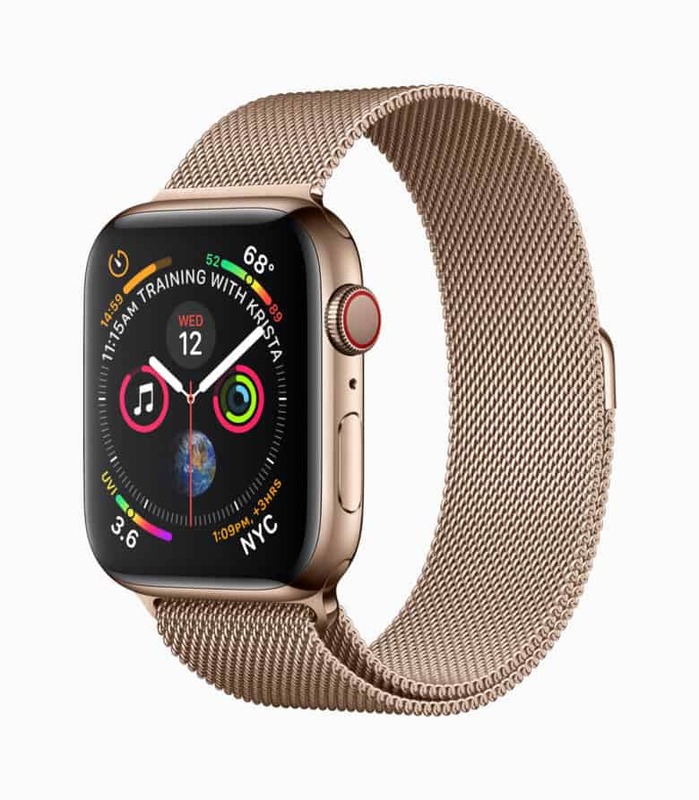 Apple Watch Series 4 now comes in a gorgeous gold stainless steel with matching Milanese band.